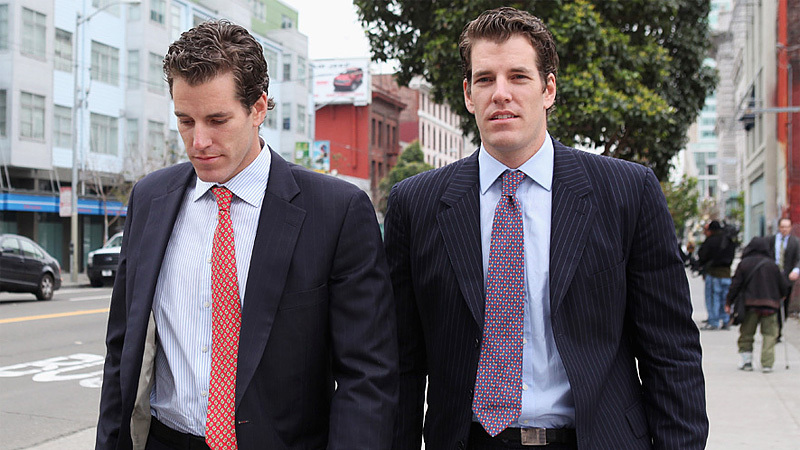 Boston businessman Wayne Chang claims that the Winklevoss twins elbowed him out of the $65 million settlement Facebook paid them back in 2008. Chang partnered with the Winklevii on their failed ConnectU project—the idea they claim Mark Zuckeberg stole and turned into Facebook— and he says this entitles him to a portion of the ginormous settlement, of which he currently has $0. The suit was filed back in December of 2009, but a judge just ruled it could proceed, meaning that while the Winklevii continue their doomed quest to re-sue Facebook they will be defending themselves from a lawsuit that claims they basically did the same thing to a guy that Zuckerberg did to them. So many lawsuits alleging so much dickish behavior! This will only end when tech founders stop being such massive assholes, which will be never. 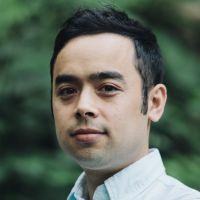 Why Are Tech Founders Such Assholes?